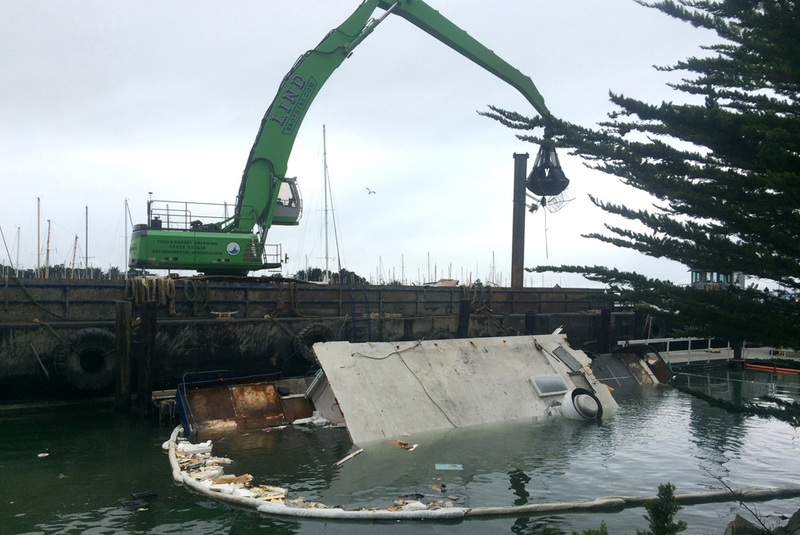 Lind Marine provided demolition services for a Hornblower Cruises barge located in the Berkley Marina. 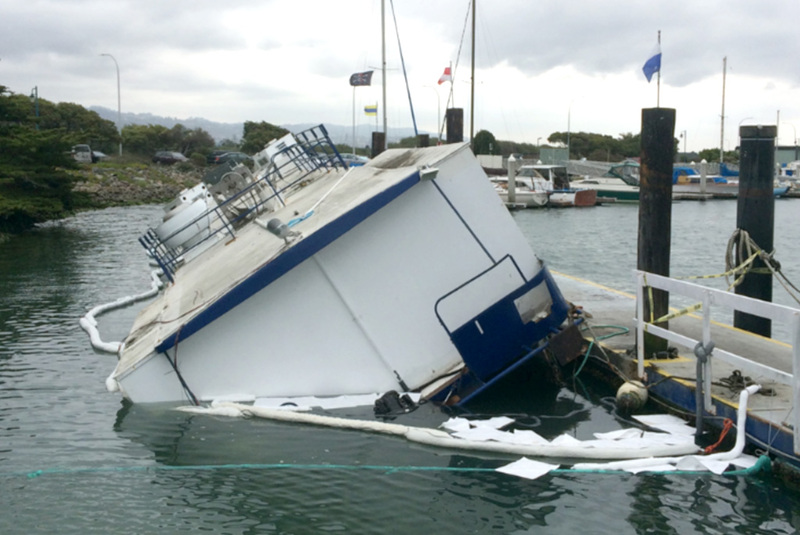 This barge was formerly used to prepare food for the excursion vessels moored nearby. 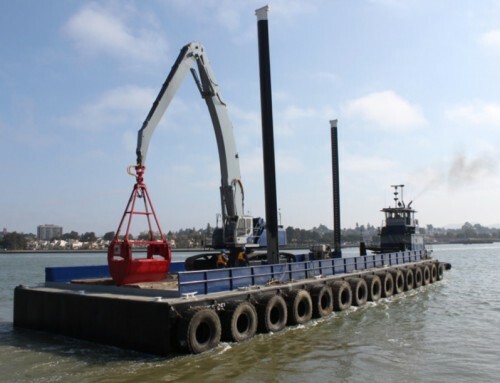 This marine environmental remediation project involved a floating debris boom to contain any floating debris that broke loose of the barge during demolition. 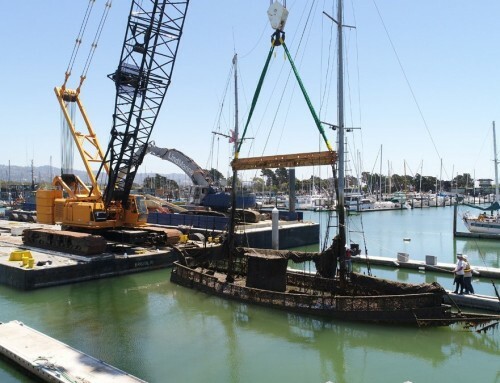 After the barge was demolished, the pieces were offloaded to a shipyard at Mare Island. 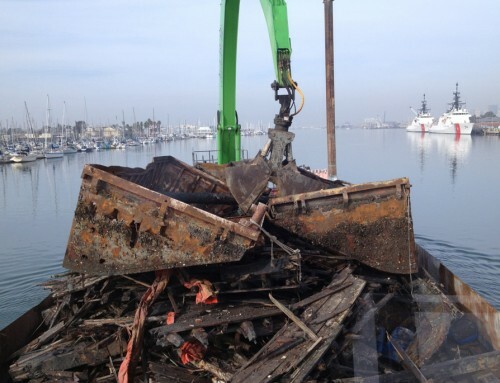 The pieces were sorted by type and either recycled or disposed of at an appropriate landfill. 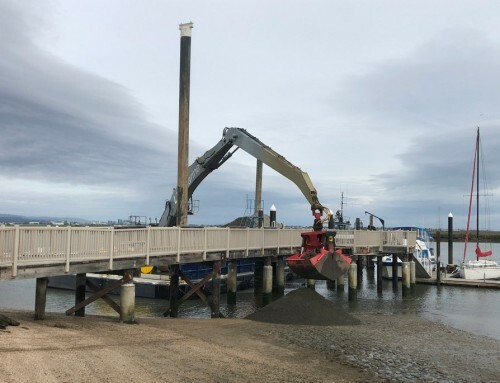 Hazardous materials, including diesel fuel, hydraulic oil, and unleaded gasoline, were disposed of by NRC, Lind Marine’s hazardous materials disposal provider.